Absolutely Pristine! 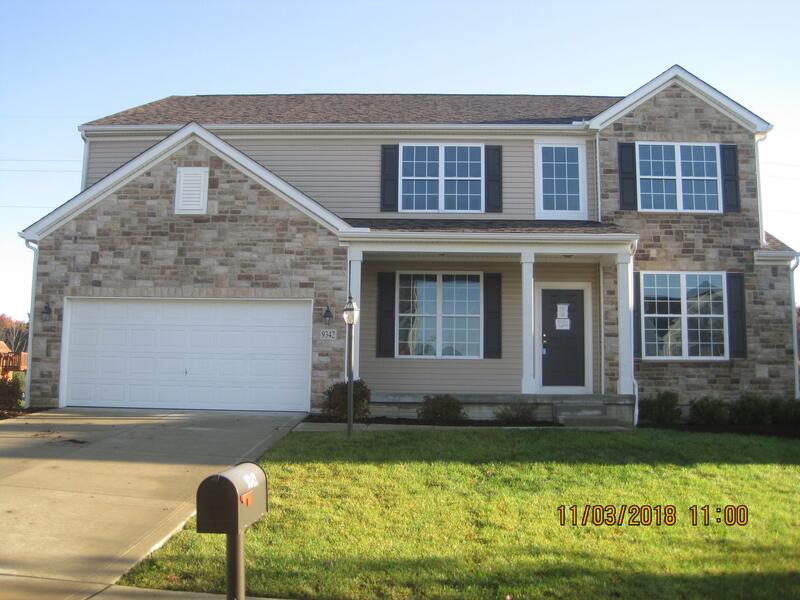 Beautiful hardwood floors on first floor, large kitchen with granite and walk-in pantry, two sided fireplace, formal dining room, first floor office, upstairs loft, mudroom, finished lower level, plus so much more for the money. Close to Marysville, Dublin, Honda, and Scott's. Minutes form 1-270.